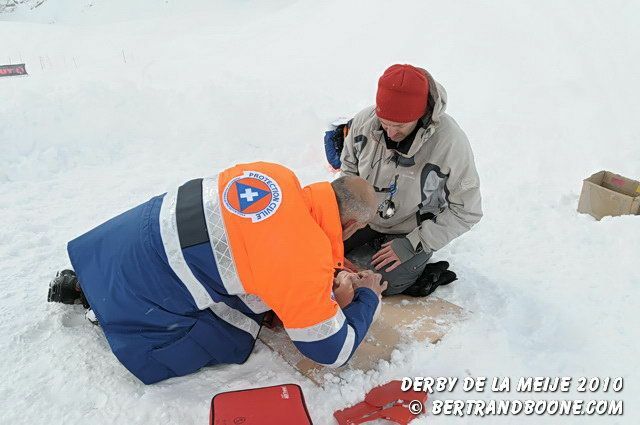 At the Derby de la Meije, the MOUNTAIN WORKSHOPS will informed and trained you in a playful and educational way. 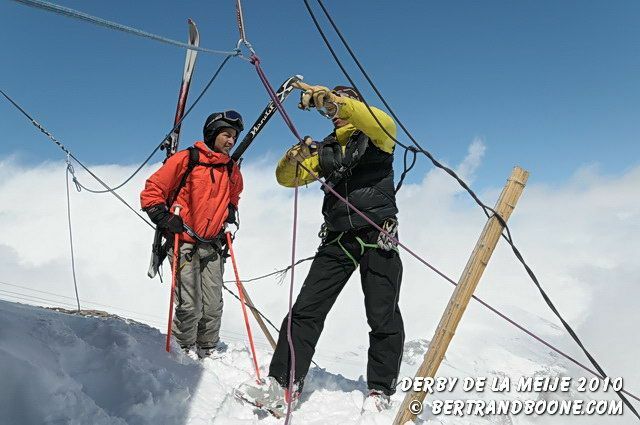 The workshops have the peculiarity to allow everybody with a Telepherique des Glaciers de la Meije's lift ticket to participate in one or several specific workshops during the 2 days previous to the race. The Workshops are free and supervised by professionals, thanks to companies or local partnerships all specialized in Mountain practices..
Our goal is to allow you to get an autonomy in the mountains by acquiring basic notions for your practice to have the best balance between pleasure and security. The Workshops are also an Exhibition area. The Bonus : there is a lottery every year on Thursday right before the race security briefing. It involves each person that participated in at least one workshop. Thanks to our Mountain Workshops partners.